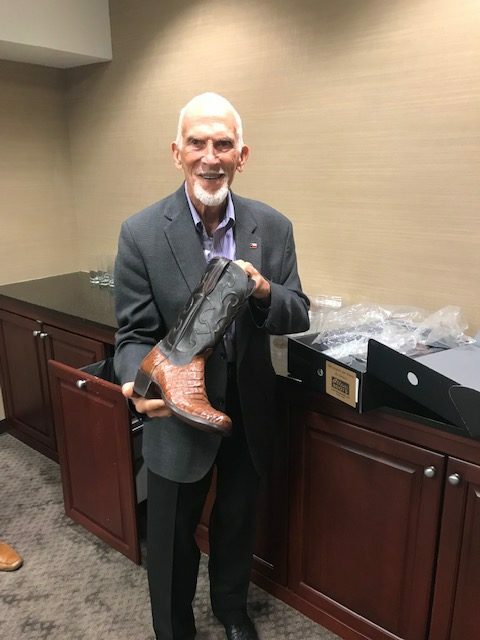 Longtime TAPD lobbyist Charles “Charlie” Schnabel smiles while holding his new pair of boots at the retirement party held in his honor following TAPD Lobby Day. Our long-time advocate, voice, lobbyist and friend, Mr. Charles “Charlie” Schnabel, has announced his retirement with TAPD. 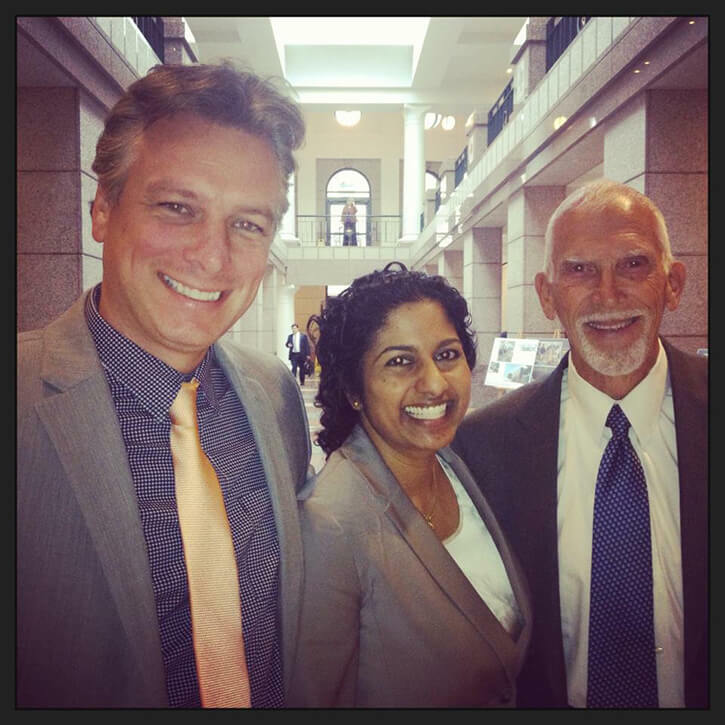 Charlie has been at the forefront of pediatric dental issues for most of our careers and has helped create legislation that has impacted how we practice. His guidance helped make our organization relevant at the Capitol and created a better future for the oral healthcare of the children of Texas. The TAPD will honor him this February 2019 with a retirement reception following our Lobby Day.